 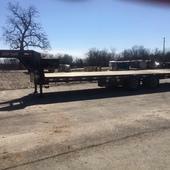 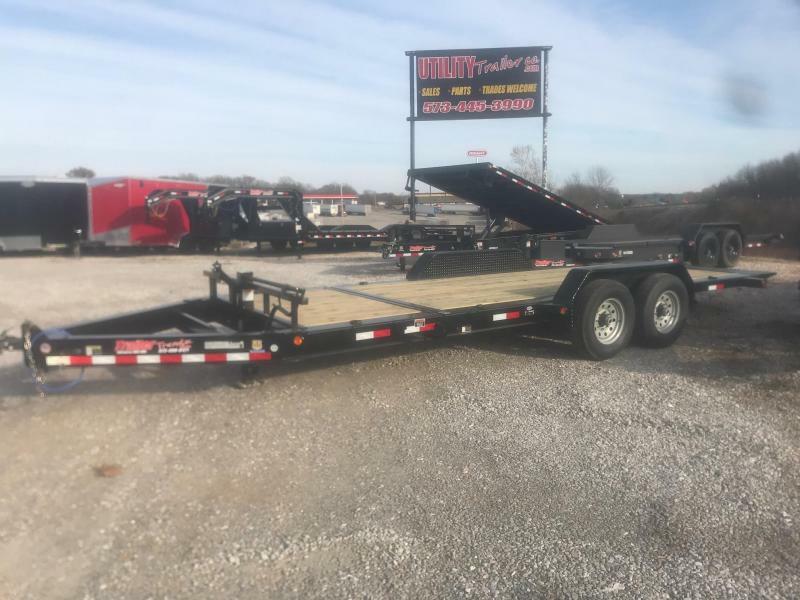 Load Trail and Load Max build a variety of Low Pro Gooseneck Trailers and Low Profile Pintle Hook Trailers suitable for any need. 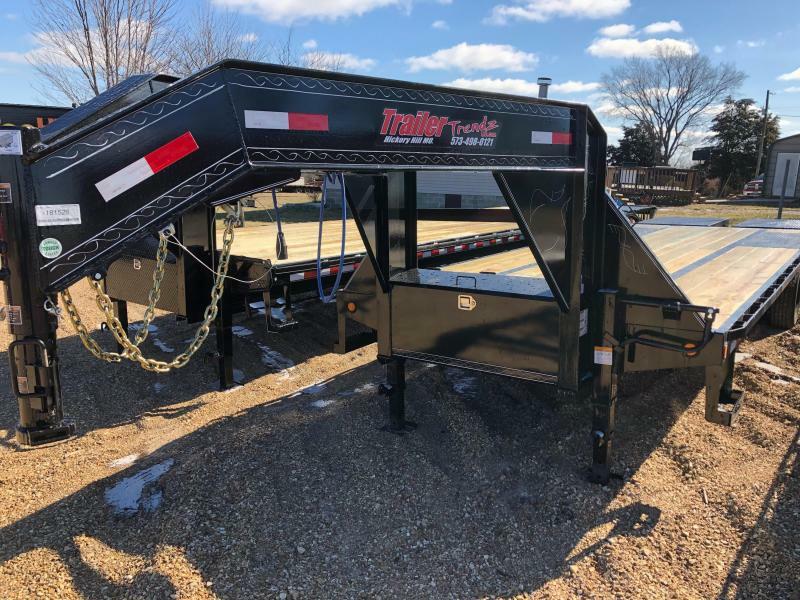 Load Trail and Load Max Low Profile Goosenecks and Low-Pro Pintle Hooks are built tough to stand up to the most demanding users. 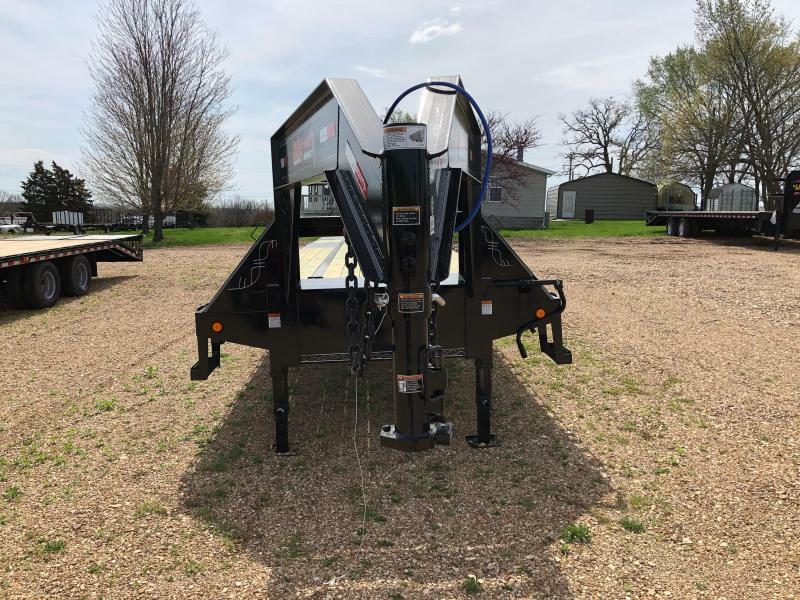 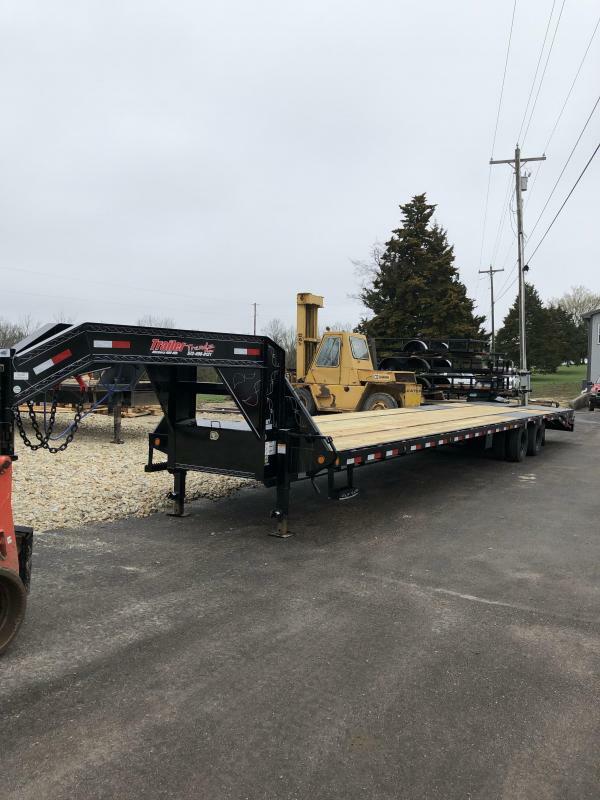 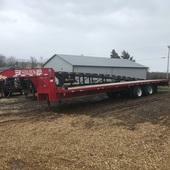 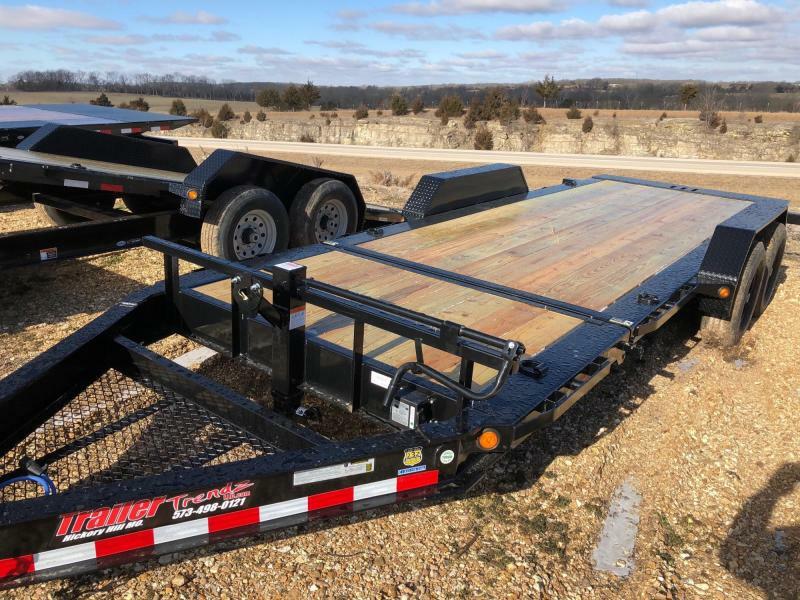 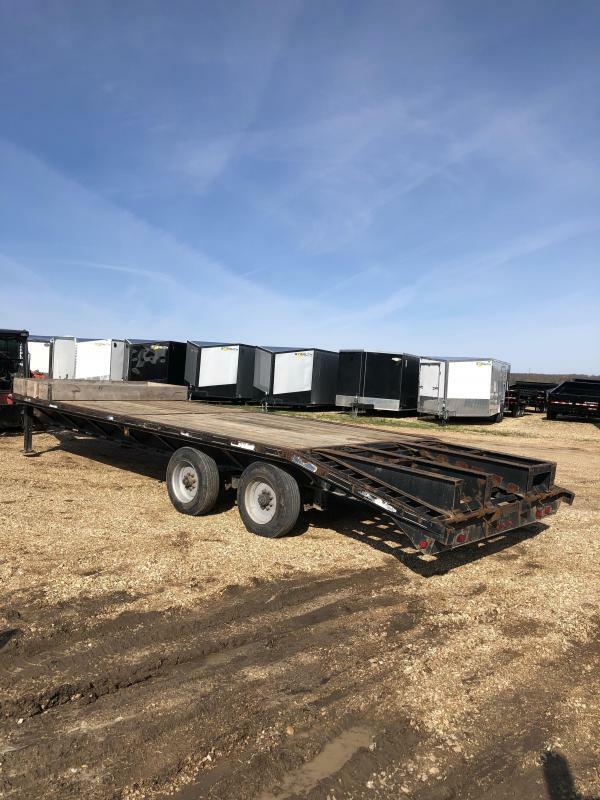 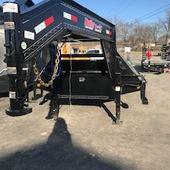 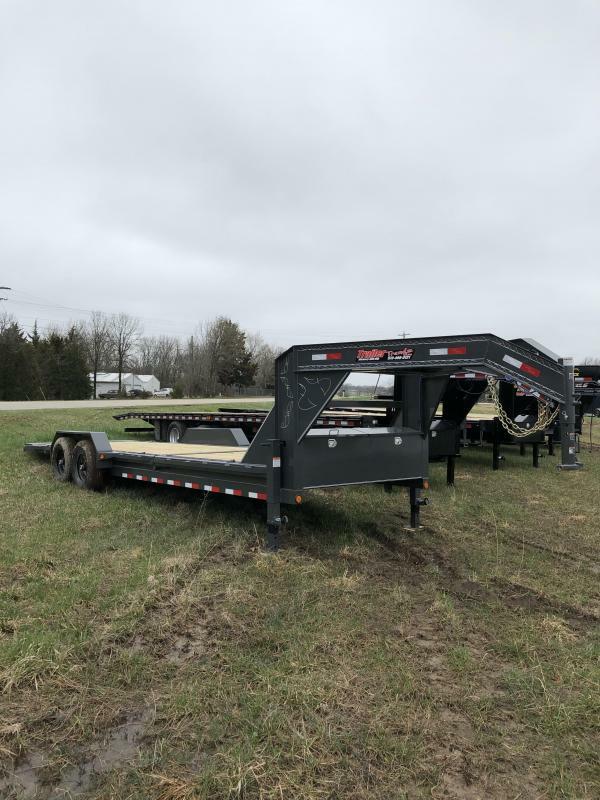 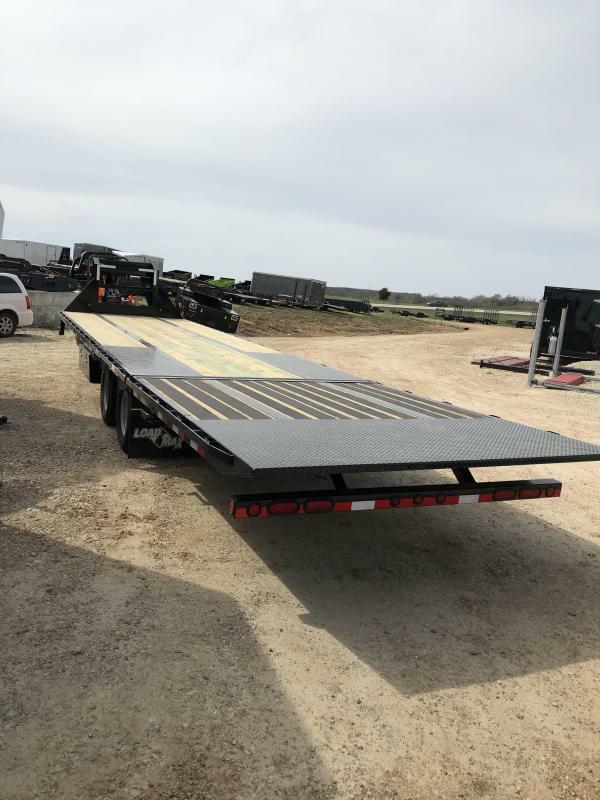 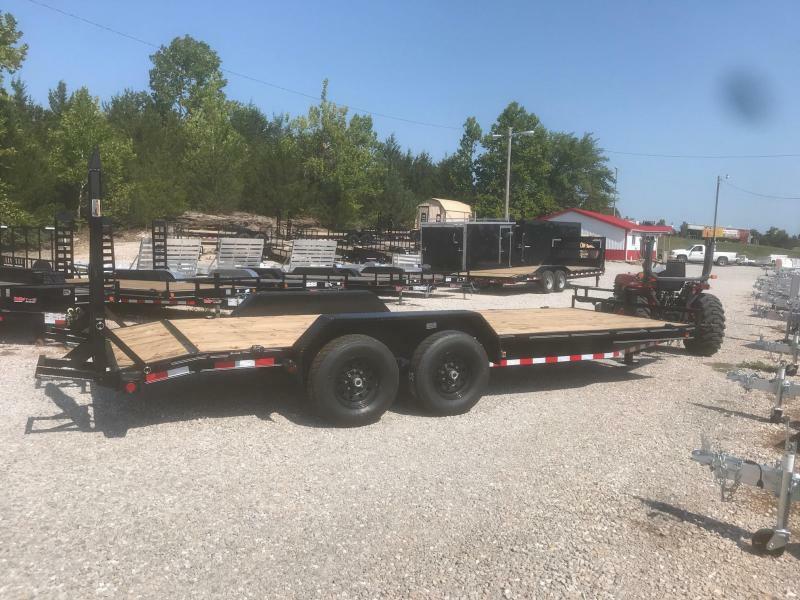 If you need a Low Profile Goosneck Hydraulic Dove Tail or Low-Pro Pintle Hook Hydraulic Dove Tail Trailer that is built to last, click images below to see all availale options and configurations and visit your nearest Load Trail dealership today.